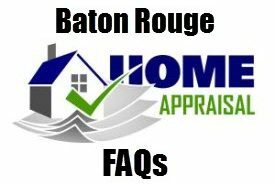 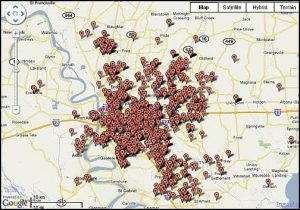 https://www.batonrougerealestateappraisal.com// – Need A Residential Probate Appraiser In Greater Baton Rouge? 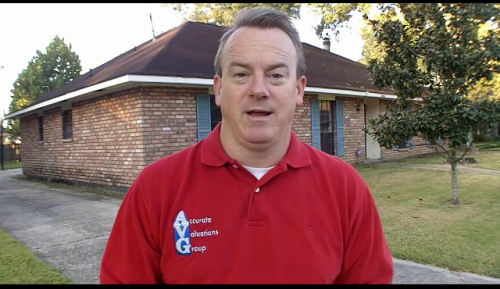 Bill Cobb, CREA, with Baton Rouge’s Accurate Valuations Home Appraisal Group, is a real estate appraiser based in the Baton Rouge Market with 18 years experience. 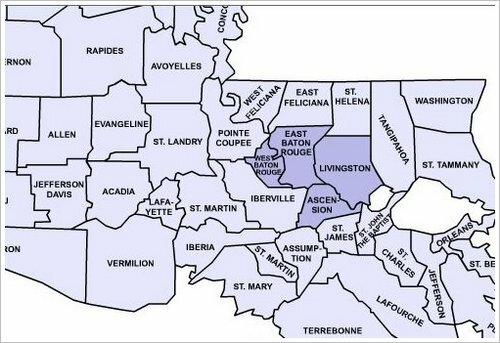 He covers multiple Parishes (or Counties) in the Greater Baton Rouge Region and works for brokers, banks, governmental agencies, Real Estate Agents, attorneys, home owners and more.